Eesti Energiale kuuluvas Auvere elektrijaamas juhtus eile raske tööõnnetus. 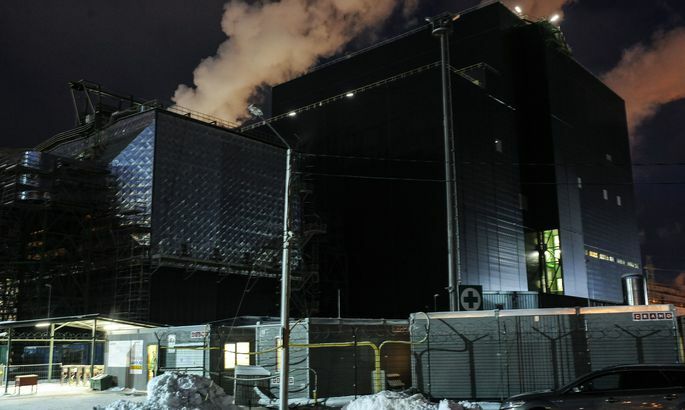 Eight people are reported to have sustained injuries in an accident Tuesday afternoon at the construction site of the Auvere power plant in northeastern Estonia. According to preliminary information eight people were injured but the figure may not be final, a spokesperson for the state-held energy group Eesti Energia said. It is believed that the accident was caused by a breakdown in the plant's ash system. The rescue service was alerted shortly before 2 p.m., a spokeswoman for the Eastern Rescue Center told BNS. Crews from Narva, Narva-Joesuu and Sillamae rushed to the scene.